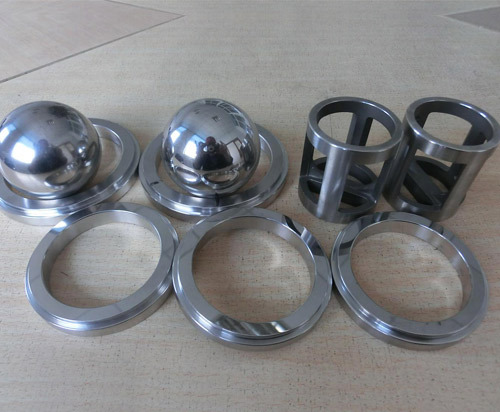 Hastalloy, Monel, Nitinol, Nickel Super Alloy, Cobalt Superalloy. We are Manufacturer, Supplier, Exporter of Passivation Chemicals to Super alloys. It is known as super alloy passivation chemicals. The super alloys exibit specially aquired properties best fit for their applications. Strength, resistance to mechanical deformation, protection against corrosion and oxidation are key properties. However the surface needs passivation to convert marginal surface performance to durable state. The chemicals are available in liquid form. Hot and Cold bath application are available. Very few safe passivation chemicals are made in India. SHRIOUM CHEMICALS is the trusted name passivation for super alloy passivation. The passivation offers to upgrade the surface resistance to even higher level. Superalloys have role in medical, defence, engineering etc. We offer passivation to variety of super alloys.